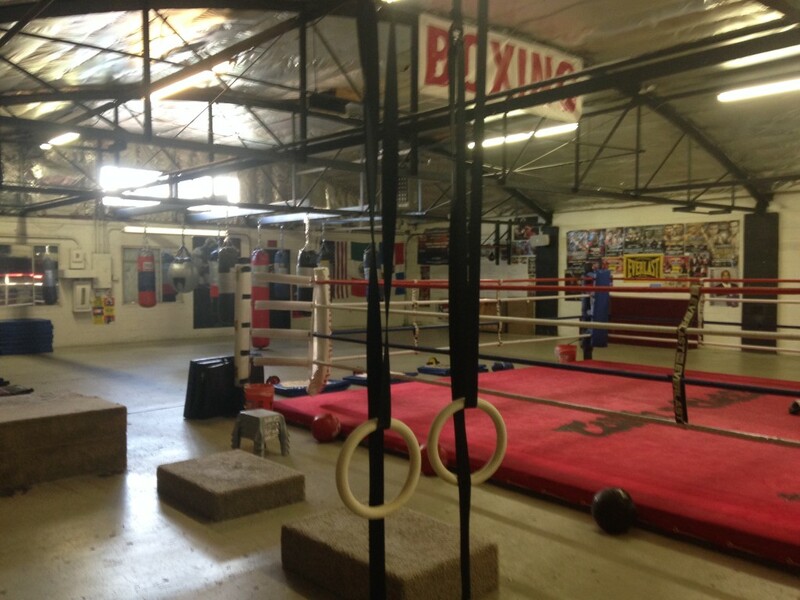 TOS Boxing Gym is located in Englewood, CO. DaVarryl’s unique workout philosophy focuses as much on the technical training techniques of boxing as on overall cardiovascular health. Members learn how to use speed and grace with strength to gain new levels of fitness. Footwork. Punching. Focus. Power. These are all incorporated in a fun, challenging workout that is like no other!